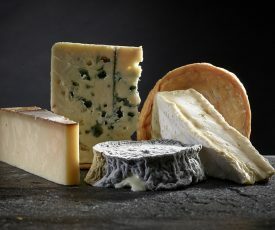 An awesome selection of our most revered and most feared cheeses. 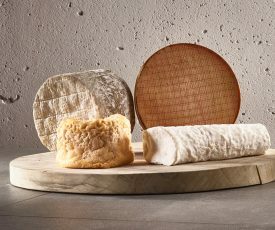 These rogues are not only among our best sellers, they are also our strongest, smelliest and most oozy creations. This wonderful box of cheese ‘superstars of smell’ makes a great gift idea but would also be more than suitable to send as an act of revenge! 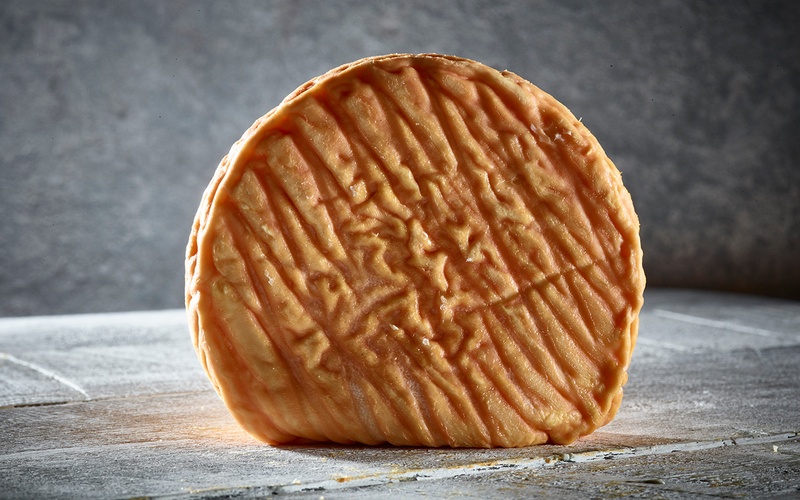 * Epoisses has been banned on the Paris Metro because its extremely pungent aroma. It is however divinely tasty and many frenchmen’s favourite. 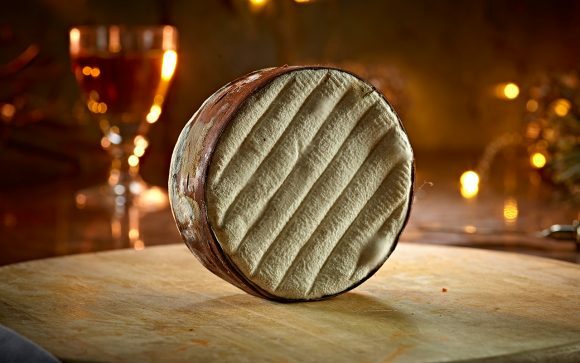 * Made with the same milk and in the same way as Vacherin Mont d’Or, Edel de Cleron is, thankfully, available all year round. * The soft and savoury taste of Royal Bassett Blue is the taste of one of the UK’s finest blue cheeses. Absolutely to die for….great combination! 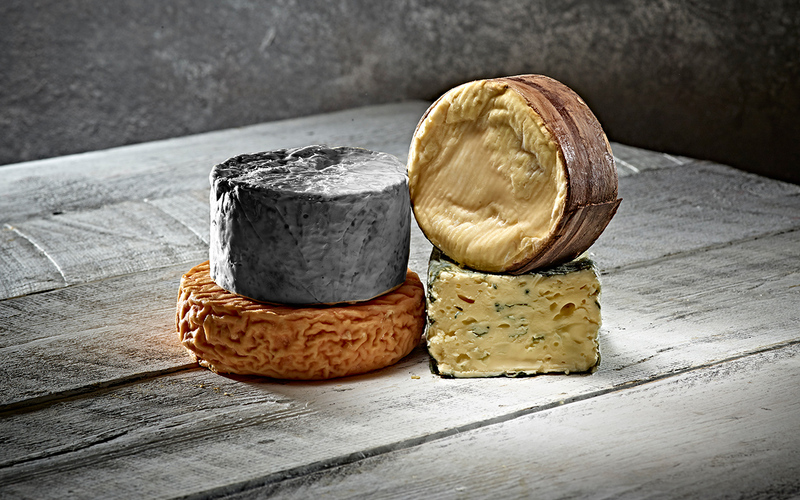 Leave out of the fridge and after a few days they just get better and better – a wonderful selection! I bought this as a Christmas gift last year and my family and friends are still talking about it. Fantastic cheese that no one can forget! Not as pongy as you may think, and of course delicious! What a whiff as it was delivered, what a pong as they were munched, what a cheer as we ate them. Truly delicious, truly stinky! I ordered a cheese box as a gift for my Aunt, and in error put the wrong house number on the delivery details. Pong worked out with their courier what the problem was, found the correct address and rang me to let me know what had happened. They sent a new box to the correct address to make sure the gift my Aunt received was in perfect condition. Above and beyond the call of duty – thank you Pongs! 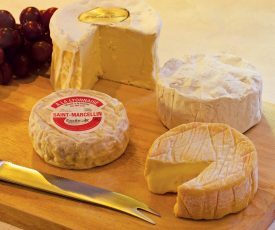 The cheese was the way was superb – my Aunt has been telling all her friends about it ever since!